Tuppence still not home, we keep hoping for good news, miss her terribly. Please could somebody tell me? 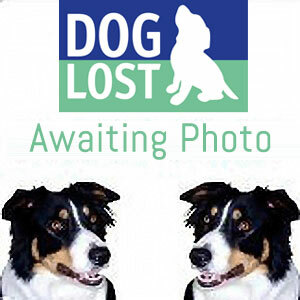 Unfortunately it is not Tuppence-but it is another missing Westie on our site called Misty-a 19 year old dog. Have left message on owners ansafone-thanks for checking the board-it is a long way away but other dogs have been found all over the country! Great! I will let owner know! Have emailed friends and family in the NW. Tuppance's owner can be contacted on 01253 594567. Photo due shortly.